"You'll be mine. You'll be my wife." With her identity concealed, Allegra Valenti enters Italy's most glorious masquerade ball determined to make happy memories to sustain her through her impending coldly arranged betrothal. But a passionate encounter with a masked stranger has consequences that tear apart her dutiful life. 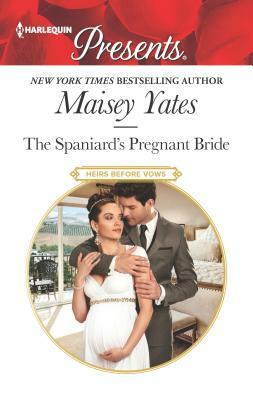 Brooding Spanish duke Cristian Acosta cannot believe the masked siren he let his guard down for was his best friend's sister--the pampered heiress he grew up despising. To safeguard the Acosta legacy, Cristian must adorn Allegra with a trinket of his own--a gold wedding band.